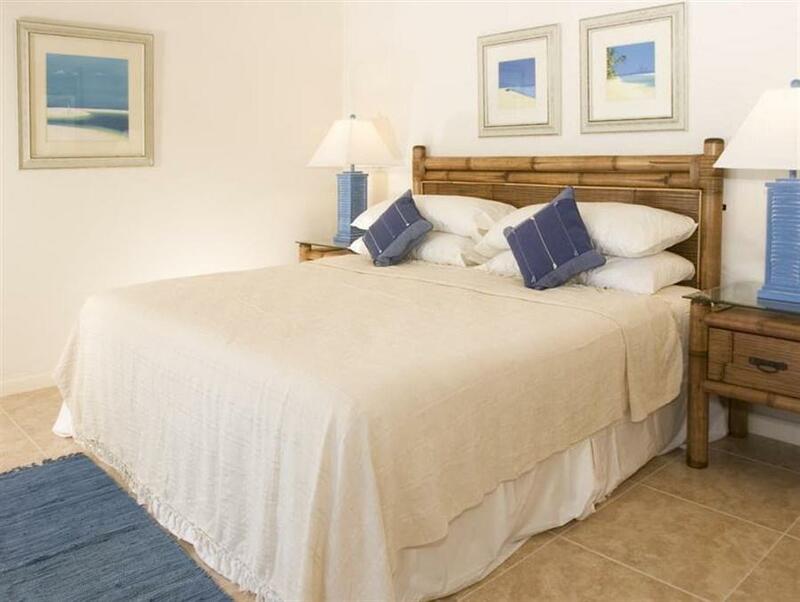 ﻿ Best Price on Beach View Hotel in Saint James + Reviews! 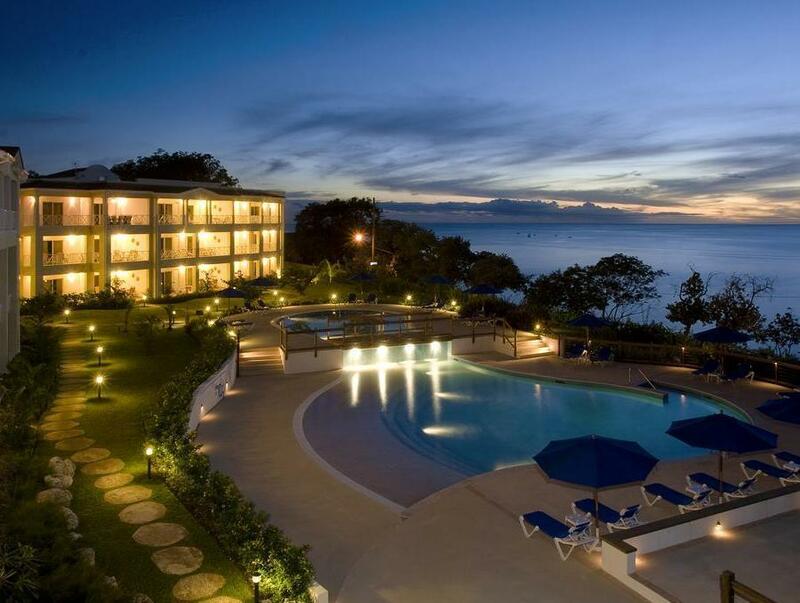 This hotel is located on the West Coast of Barbados and overlooks Paynes Bay. It features an on-site café and 4 pools with adult and children sections. The bright and airy suites and villas at the Beach View Hotel offer a fully-equipped kitchen with oven, stovetop and dishwasher. Rooms offer a kitchenette. Most units are equipped with an washer & dryer, iPod docking station, cable TV and free in-room WiFi. The hotel facilities include a gym, and spa. Homemade banana bread, salads, and paninis are just some of the items available at The Sugar Apple Café, open for breakfast, lunch and, dinner. The café also offers poolside service. The capital city of Bridgetown is 5.6 mi from the St. James Beach View Hotel. The restaurants and nightclubs of downtown Holetown are a 5-minute drive away. Upon check-in photo identification and credit card is required. All special requests are subject to availability upon check-in. Special requests cannot be guaranteed and may incur additional charges. In November 2018, Beach View will be opening a brand new addition to the existing hotel. 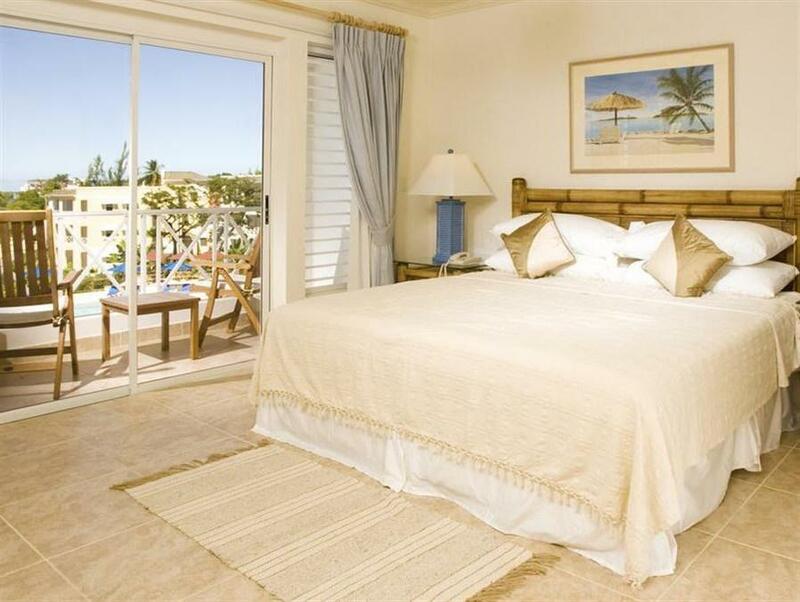 Set on 2 acres of tropical gardens adjoining Beach View, the new extension includes guest rooms with kitchenettes as well as a selection of fully-equipped 1, 2 & 3 bedroom suites & villas. The property will also be opening 2 new pools; a small gym; salon & spa services; a large reception area & an open-air restaurant serving breakfast, lunch & dinner daily. Guests are required to show a photo ID and credit card upon check-in. Please note that all Special Requests are subject to availability and additional charges may apply. We stayed at Beach View for 3 nights as part of our honeymoon in The Caribbean. We could not fault this place, loved everything about it and felt the cost was very reasonable particularly compared with other hotels in the area. Just a short bus trip or taxi ride from Holetown or Bridegetown and also many terrific little restaurants and cafes nearby to walk to. Really loved our meal at Daphne's (5 min walk) and The Mews (Holetown). Very helpful and friendly staff we would definetely return again!